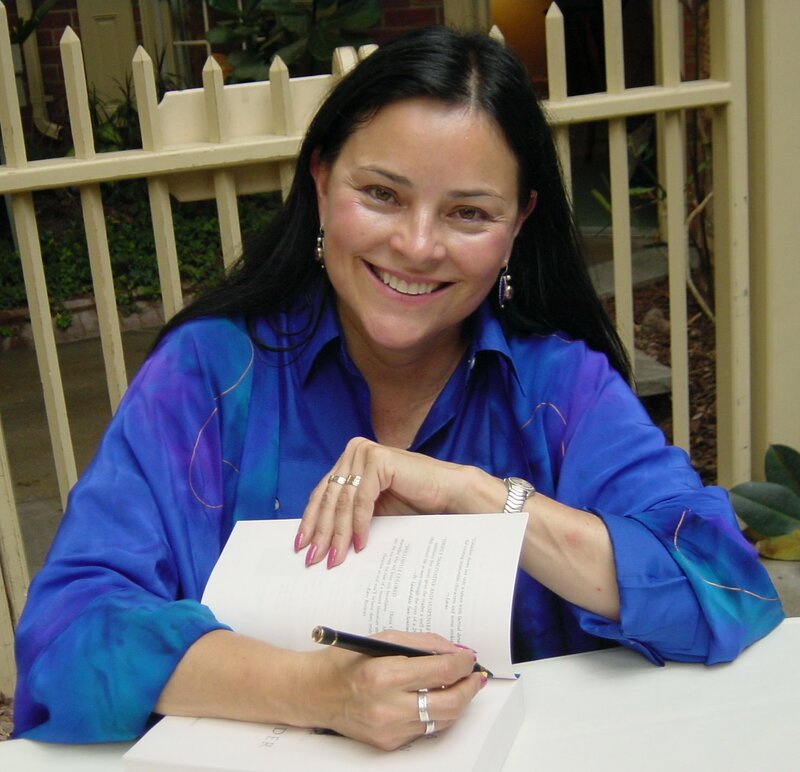 When Diana Gabaldon sat down to write Outlander, it was initially supposed to be a practice novel, but the accolades from the people she allowed to read bits and pieces of it were so positive, it became her first release. From the very first glimpse of a horse-drawn carriage making its way through the cobblestone laneways of The Rocks in Sydney, viewers were transported to another world. The year was 1953, World War II was over and nurse Sarah Adams had just returned after 20 years in Europe. Arriving with two suitcases in hand, her air of mystery suggests she’s carrying far more in emotional baggage.